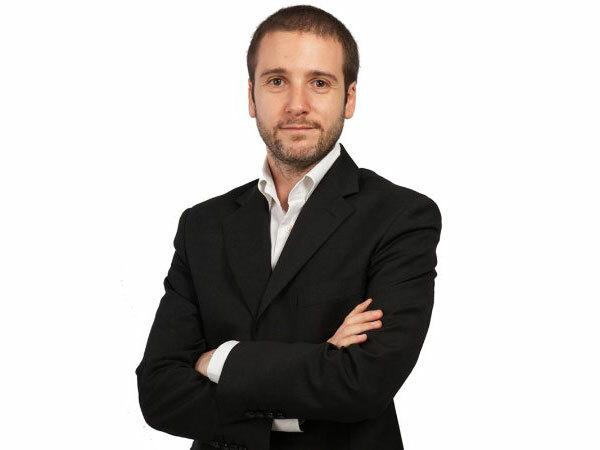 My name is Gianluca Stamerra, entrepreneur and experienced marketing manager. I am Head of Online Marketing at Arsys, subsidiary of the United Internet Group. 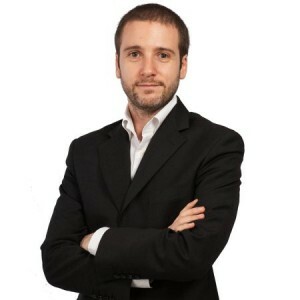 Withing the same Group, I previously worked as Market Manager at 1&1 Internet where I was in charge of leading the market entry of the Company in Italy and Mexico and where I managed the sales activities for the Spanish market. I’m based in Madrid where I got an Executive MBA at IE Business School that is ranked among the best schools in the world. Before joining 1&1, I was Senior Product Marketing Manager at Vodafone where I was in charge of developing fixed network and cloud services portfolios for major corporate clients. Prior to my experience at Vodafone, I worked at Wind Telecommunications SpA where I dealt with Consumer Mobile Internet offering and succeeded in obtaining high revenues and penetration increase. While there, I also launched the Mobile Advertising offering and a new mobile portal. I also worked for six years doing freelance web marketing, web communication, web development, SEM and SEO experience. One highlight from that period was when I participated in 2007 in a viral marketing project for Heineken Italia Spa and Libero.it, winning the First Prize of the Heineken Best Worldwide Practice Contest. I am a capable and autonomous multi-tasker who is used to adopting a consulting approach to guiding products from conception to launch. Moreover, having spent seven months at the Faculty of Engineering and Psychology at the University of Malaga (Spain) as part of the european exchange program Erasmus, I find I am able to integrate quickly and easily into new environments. I speak Spanish fluently in addition to having a good grasp of English. I hope you will enjoy my blog and I look forward to reading your comments on my posts.